Inbound Marketing continues to disrupt traditional marketing and is gaining traction in Latin America. A successful example of this is the U-Planner story. We are excited to share this story with the world because it clearly demonstrates how when an Inbound Marketing strategy is put into action, it works, and it works well. With defined SMART goals steering the strategy, it becomes easy to measure your efforts and calculate your ROI. U-Planner is a Chilean company that has developed a software-as-a-service for higher education institutions to help their partners efficiently optimize their internal processes and resources, such as accreditation, student retention, campus management, scheduling, resource allocation and more. Expand their customer base and be recognized as experts in higher education software. That is when U-Planner decided to explore digital marketing alternatives. Isabel started searching online for marketing agencies, contacting them and listening to their strategy and pitch. “I really took the time to decide because I wanted to have a long-term relationship with the agency,” she says. When she met us, she appreciated that we took the time to understand what U-Planner does, what their challenges are, what their goals are, why these goals matter, are these goals realistic, and what time frame is needed to be completed before we proposed a strategy or pitched for agency work. “They wanted to learn more about our sales process, goals, and challenges and looked at it from the strategic part. Other agencies did not”, said Isabel. We consistently produced remarkable content week after week in both English and Spanish that resonated with U-Planner's buyer personas; we carried extensive research on trending topics for each geographical region as we noticed that what resonates with a specific buyer persona in the US is different than the same persona in Europe or Latam. Doing this for 12 months, U-Planner achieved 10x increase in organic traffic and 7x increase in social media traffic. The Hubspot tools that we used to manage the content creation and promotion was the blogging tool, the onpage SEO optimizer, the social media publishing tool, keyword reports, and page performance report for monitoring. We also use Trello boards and Slack to manage the content production funnel. Before starting with Inbound Marketing, the U-Planner website had no lead generation tactics Now it’s generating leads through blog subscription, content offers, and webinars. In March 2016, we reached out to the University of Oxford asking to adapt into Spanish an International Trends in Higher Education report they had published in 2015, to be used as a valuable content offer on the U-Planner website, since content of this type is rarely available in Spanish. 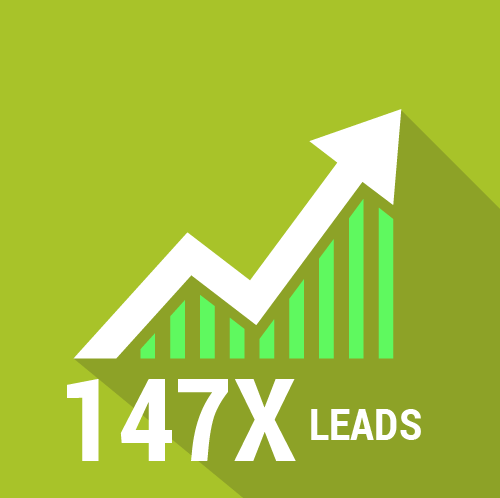 This outreach campaign resulted in 45% of total leads generated for the quarter. The Hubspot tools that we used for lead generation are landing pages, forms, thank you pages, and follow up emails, along with HubSpot's smart form fields and progressive profiling in forms. After starting on HubSpot, within a year U-Planner increased lead conversion rates by 471% and increased customers’ base by 225%. U-Planner began using HubSpot CRM (now HubSpot Sales) as their CRM tool. With the help of Hubspot we trained their sales management on Hubspot Sales, and today all of their sales team uses it daily to manage their pipeline, sales team productivity (task management), and log all communication with sales qualified leads. “Hubspot marketing and sales allowed us to personalize and contextualize our communication with our leads. We always check their HubSpot time-line, what pages they visited, which webinars they attended, what was the last email they opened, etc.. before communicating with them. It's great to experience the U-Planner marketing and sales teams working in alignment. 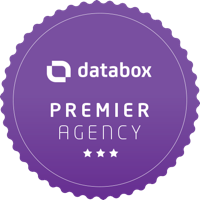 They is very helpful for both departments to acheive our goals and KPI's.” says Isabel. 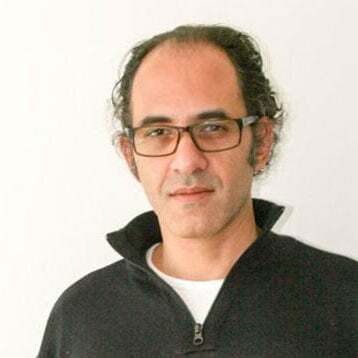 As U-Planner started generating more leads from Latin America Universities, they realized they moved from the startup phase, and into a growth phase, and now they have an opportunity for international expansion. 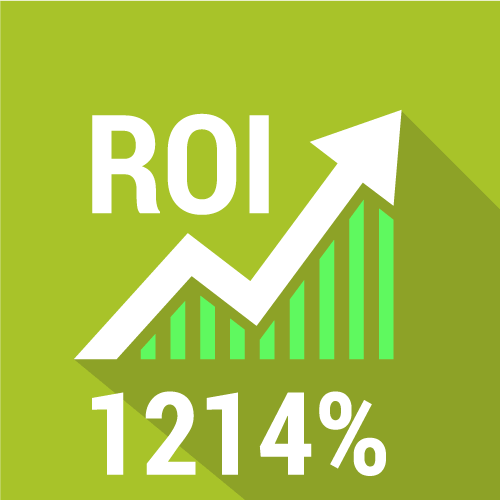 12 months after Inbound Marketing, U-Planner experienced significant ROI on their marketing investment of 1214%. “In April 2015, we had just begun with two customers. Now, we have 42. We grew from 8, to over 20 people, in the team” she recalls. “I feel with HubSpot and the IDS team, I have an extension in my team working with me to achieve U-Planner goals. Different people with different specializations, each doing their part to make the magic happen.” she notes.